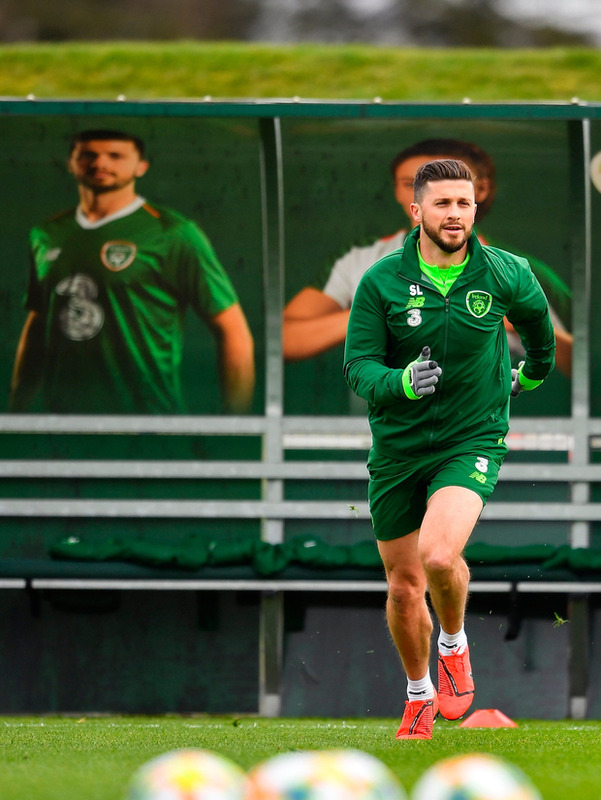 Shane Long trained this week but he has been ruled out of the upcoming games against Gibraltar and Georgia. Millwall striker Aiden O’Brien has been called into the Ireland squad for this week's Euro 2020 double-header after Shane Long withdrew through injury. A groin problem for Long has opened the door for a recall for O'Brien ahead of this Saturday's date in Gibraltar and next Tuesday's Aviva Stadium encounter with Georgia. Long is the latest player to drop out of Mick McCarthy's squad with injuries incurred in the past fortnight also ruling Callum O'Dowda, Alan Browne and Ronan Curtis out. O'Brien will compete with David McGoldrick, Sean Maguire and new cap James Collins for a place in McCarthy's side.